Nissan is to demonstrate its autonomous driving technology on public roads in London in February. The tests be the company’s first to be carried out in Europe. The Japanese carmaker is the first mass-market brand to launch semi-autonomous vehicles to the public in the Europe, with the Qashqai SUV that can steer in a motorway lane coming later the year. A Nissan Serena minivan with the same capability is already on sale in Japan. However, it is not all streets ahead for the company. 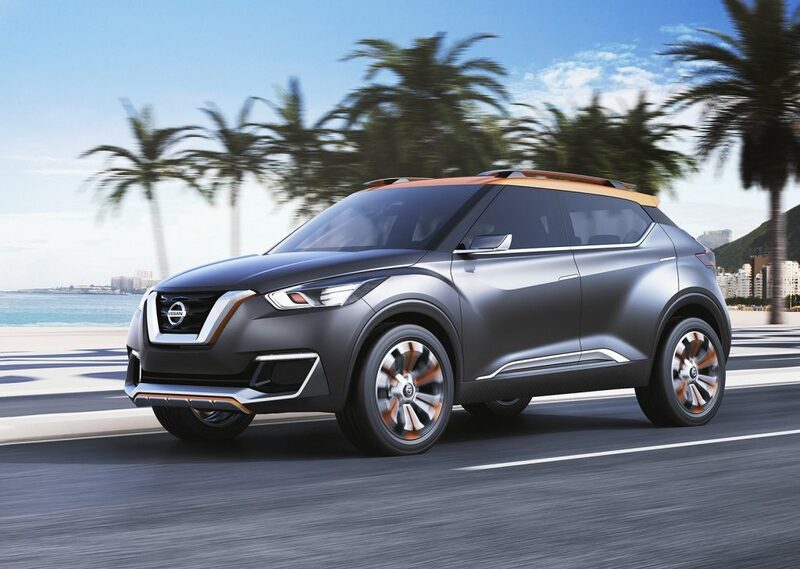 It needs to receive final approval from an undisclosed local authority in the UK before it can start testing out its new vehicle in a London borough, a modified Leaf electric car updated with a special suite of radar, laser and camera sys named Nissan Intelligent Mobility. The tests are expected to see the participation of passengers, including government officials and technical and safety experts. The self-driving Leafs will be hitting the road in London around the same time that Volvo plans to deploying a fleet of autonomous XC90 SUVs in the British capital as part of its Drive Me research project. Academic groups like Oxford Robotics Institute began testing self-driving vehicles on public roads outside of London late last year.